With a combined experience of more than 50 years, our practice is unique in the fact that our doctors specialize in the face, neck, nose, and body. With locations in Cincinnati and Northern Kentucky, we perform all the surgery in our state of the art, private, and fully accredited surgery center where our patients’ comfort, safety, and privacy is our primary objective. We adhere strongly to the belief that the results from plastic surgery performed are natural, and we produce that “never had surgery” look. Our practice has a reputation of producing excellent and consistent results that have received recognition locally and nationally. Our doctors have been selected as “Top Doctors” in Cincinnati for two decades and “Best Doctors in America” for 15 consecutive years. Our three doctors have, collectively, performed more than 4,000 facelifts, more than 3,000 rhinoplasty operations, in excess of 5,000 chemical peels, and more than 2,000 breast and body enhancements. Our practice has, for 17 years, offered pro bono surgical care to victims of domestic violence through the national face-to-face program. Our doctors also volunteer their services as part of an annual surgical mission trip to Belize to provide reconstructive surgery to children and adults in that underserved developing country. Mangat, Holzapfel & Lied Plastic Surgery supports and hosts events to help local service organizations such as Dress for Success and Lighthouse Youth Services. Our doctors serve on the surgical faculty at the University of Cincinnati in facial plastic surgery and plastic surgery. They regularly speak at national and international seminars and meetings addressing various topics in plastic surgery. 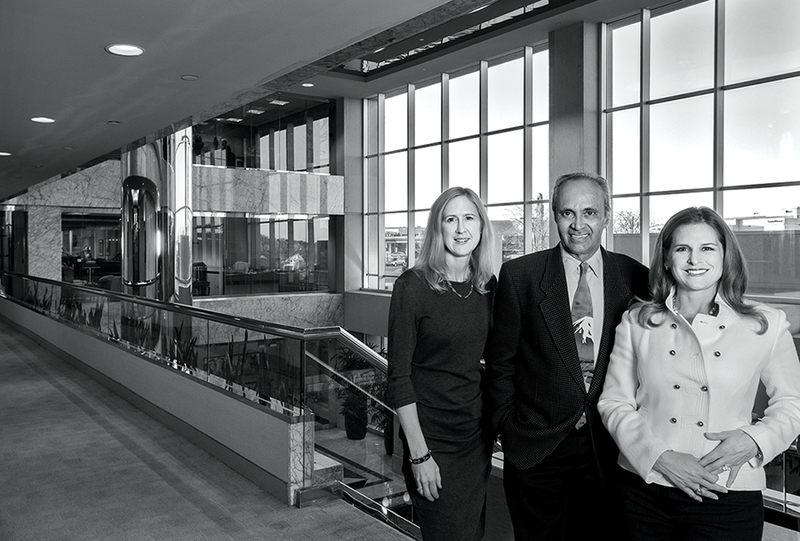 Next article2015 Faces of Cincinnati: Suburban Pediatric Associates, Inc.